David Miller was born in St. Anthony, Idaho. He grew up in Rigby, Idaho and graduated from Rigby High School. Dave attended Idaho State University where he graduated with his bachelor’s degree in Biology. He continued at ISU and received his degree in physician assistant studies in 1999. 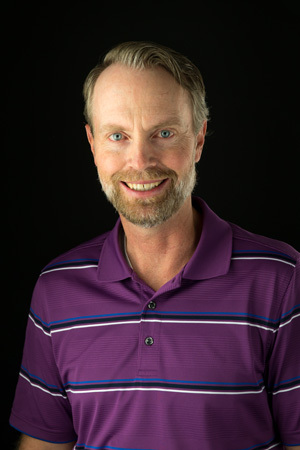 Dave spent six years in Fruitland, Idaho, practicing family medicine before joining Community Care in 2006. He married his high school sweetheart in 1991 and they have three boys and two girls. Dave enjoys spending time with his family and says he is definitely addicted to golf. David is located in our Rexburg location.